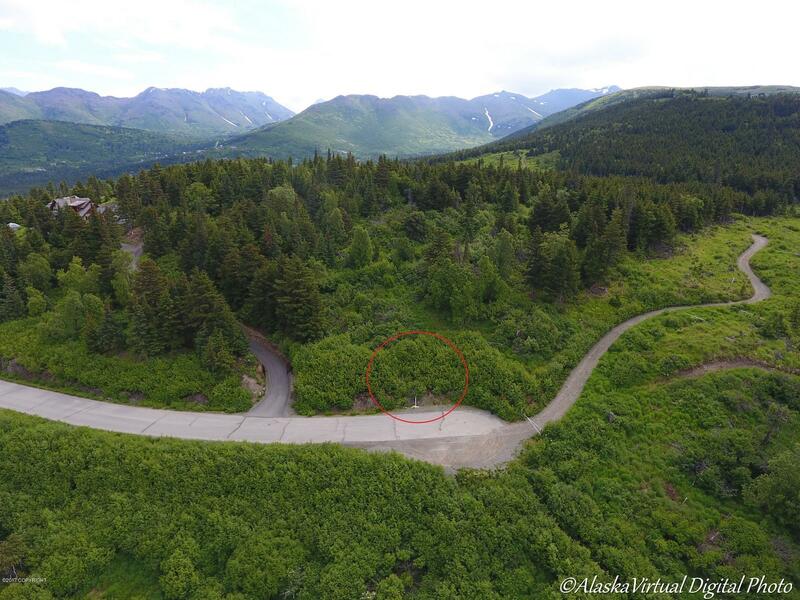 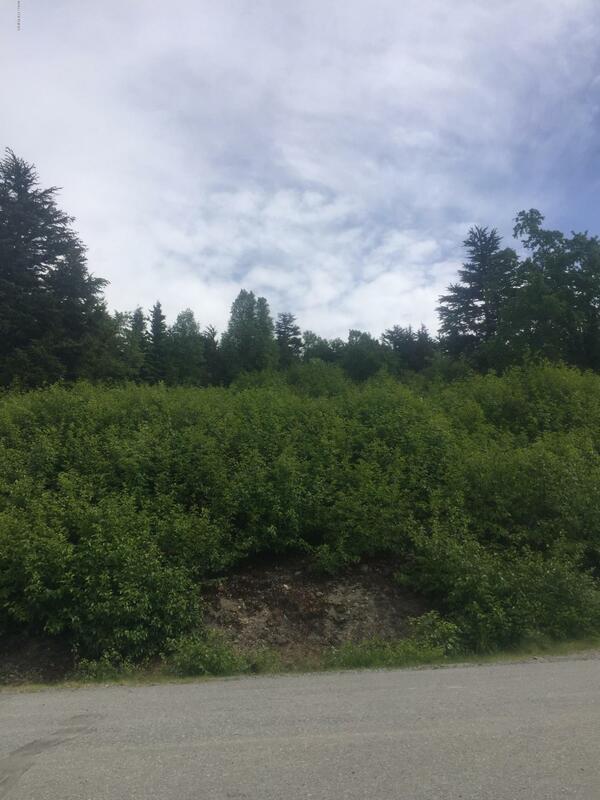 This beautiful ridge top 2.47 acre lot is one of the few in Shangri-la to offer sunshine year around. 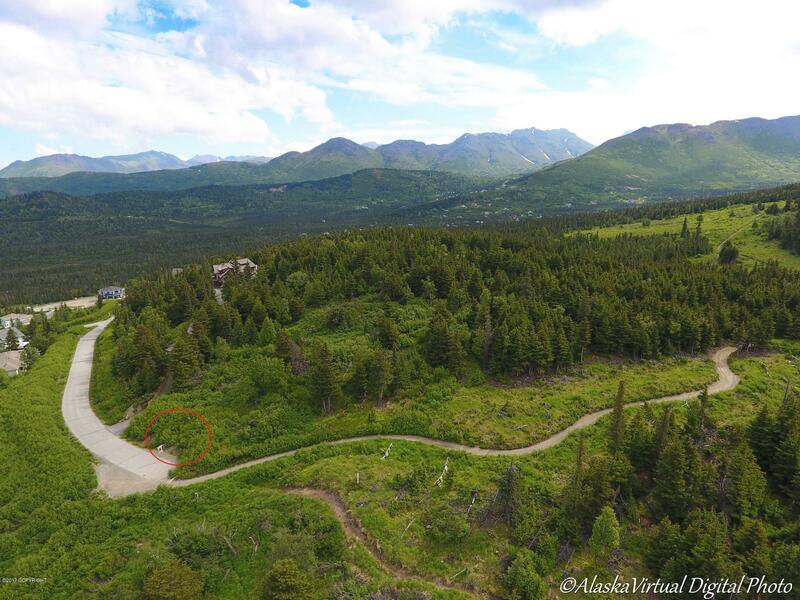 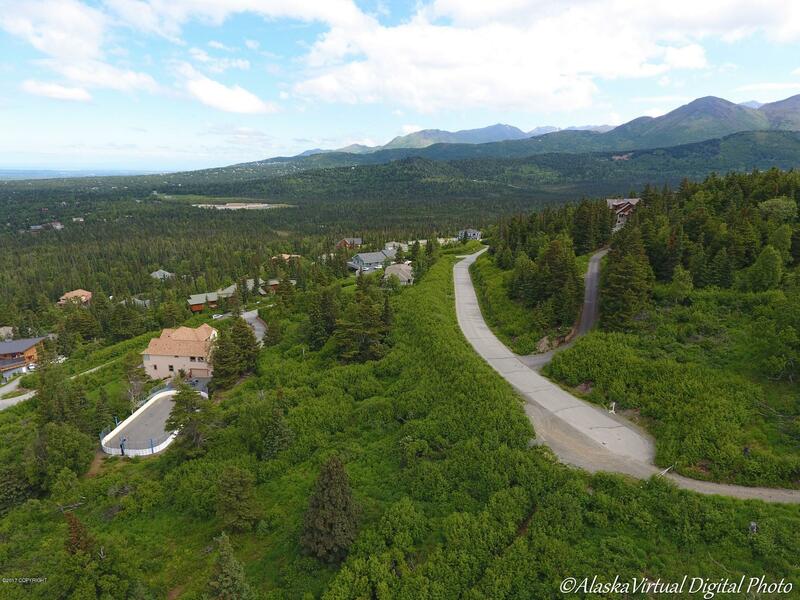 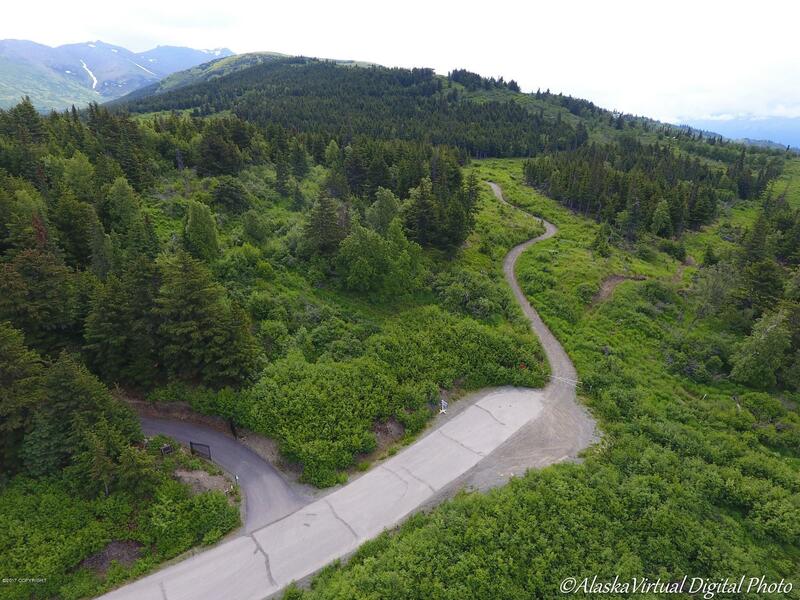 With 360 degree views of the city, Inlet, Alaska Range and more, you too can live the Alaskan dream. 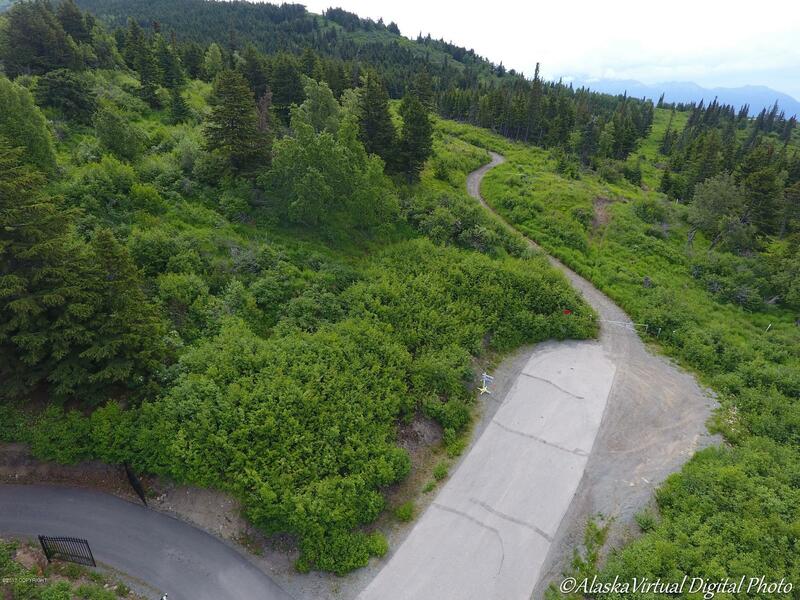 Potentially build to suit or purchase for your future. 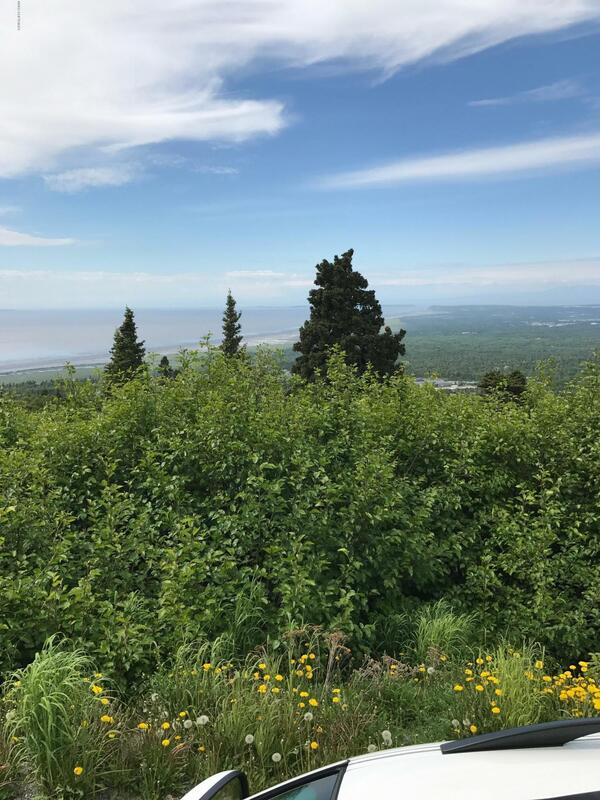 Priced below tax assessment.